A non-exhaustive list of projects I am working on, mostly sorted by most-recent activity. An open-source gateway for boat networks. A home-brewed HAM radio transceiver designed by Ashhar Farhan in India. A Pebble watchface to track the International Space Station. For this project, I built a free JSON api server to get pass information for any TLE objects in the sky. As far as I know, it's the first free service of this type. More information.. 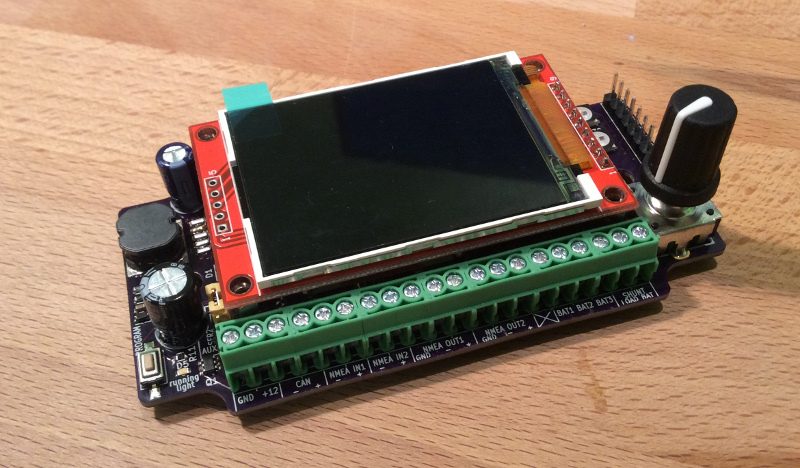 This daemon uses the DMA controller of the Raspberry Pi to generate a very stable PWM. Very useful when you need to control lights or servos. A smartphone controlled color lamp that lives with you: fall asleep with sweet colors, wake up with an artificial sunrise, set the mood for your next dinner party! More technical information is available on TBideas blog, GitHub and this Elektor forum article. Loochi, more than a smart-lamp! from TBideas on Vimeo. A script to install and start a VPN server on an Amazon EC2 instance in minutes. It also includes a paranoid firewall script for OS X users.